Labor Day: Trash Collection is on Tuesday! - Yo! Venice! 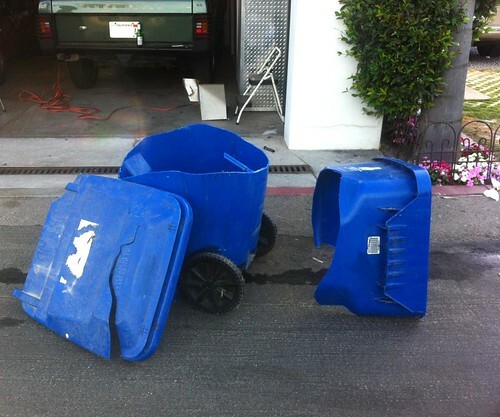 Home Random Venice Beach Stuff Labor Day: Trash Collection is on Tuesday! Labor Day: Trash Collection is on Tuesday! Trash collection will happen on Tuesday this week due to Labor Day. Schools, libraries, the post office, government offices, courts and banks will also be closed for Labor Day.